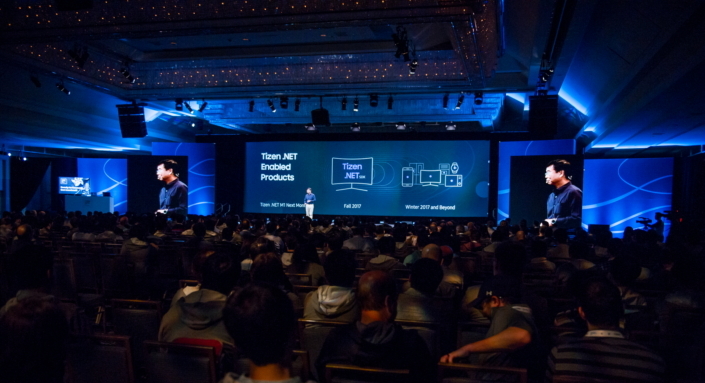 Thank you for helping make Tizen Developer Conference 2017 a great success! It was great to have so many developers and Tizen enthusiasts to come together to discuss the progresses and the future being made with Tizen. This year, under the slogan of "Ready to Connect! Get Involved! ", we believe that we have witnessed how Tizen is expanding into a plethora of new IoT devices going beyond mobile/wearable devices. We hope you enjoyed the conference and found it to be successful from an educational and collaborative perspective and we wish you all the best and hope that you continue to be engaged with Tizen and Tizen community. Please visit here to check out keynote videos and additional presentation slides for technical sessions.